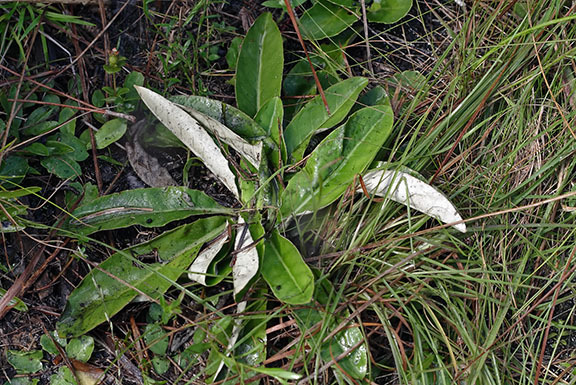 A frequent herbaceous perennial of wet flatwoods and bogs throughout much of Florida. The range extends through the coastal plain from Texas to North Carolina. 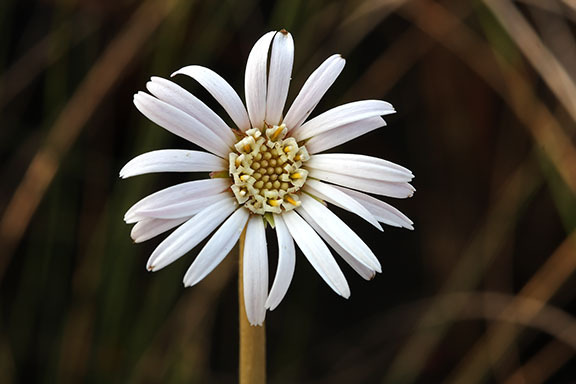 The flowers of pineland daisy are solitary on leafless, hairy stalks to 30 cm (12 in.) tall, mostly blooming during the first half of the year. 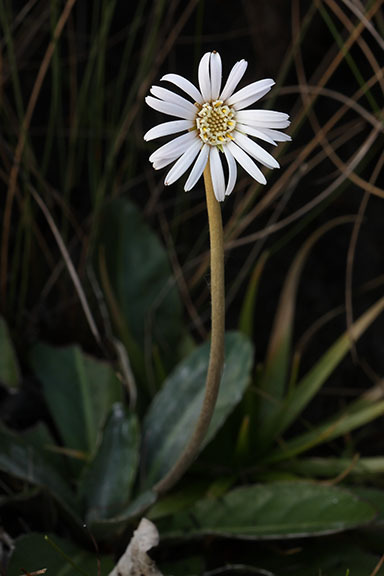 The flowers are made up of many white 3-toothed ray florets and creamy white disks. Chaptalia tomentosa has basal elliptic to oblanceolate leaves up to 3.2 cm (1-1/4 in.) wide and 10 cm (4 in.) long. These leaves are dark green above and woolly white underneath with prominently winged petioles. Of the five North American Chaptalia species, only one other is found in Florida, C. albicans. White sunbonnets only occur in Florida in the pine rocklands of Miami-Dade County and are the only sunbonnets in Everglades National Park. Their range also includes Puerto Rico. 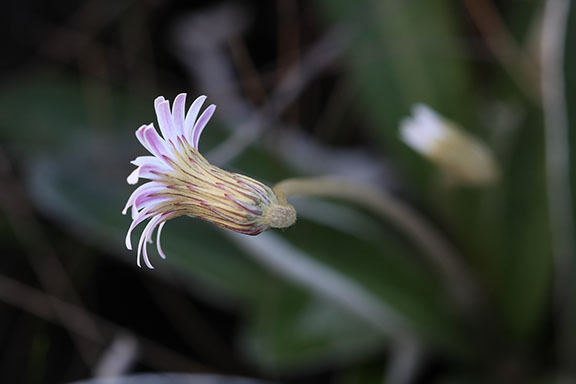 Two other species are found in Puerto Rico and the Virgin Islands and the remaining species, Chaptalia texana, occurs in Texas and New Mexico. 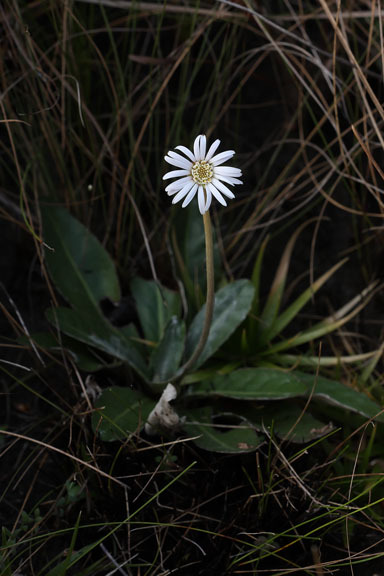 Chaptalia tomentosa is a member of the Asteraceae - Aster family.